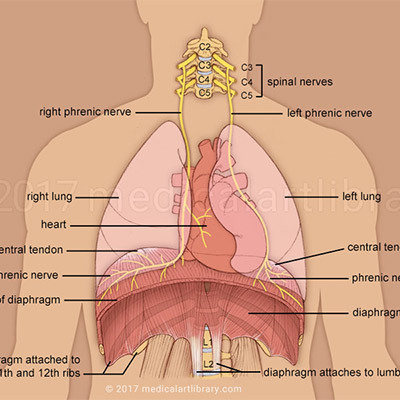 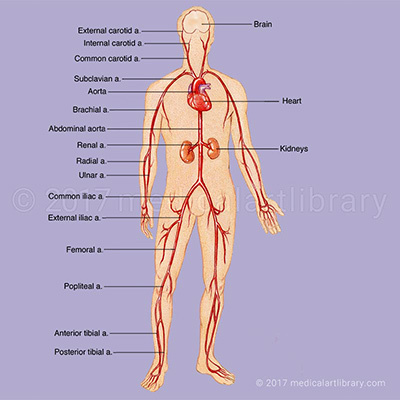 Medical Art Library is a resource for teachers, students, health professionals or anyone interested in learning about the anatomy of the human body. 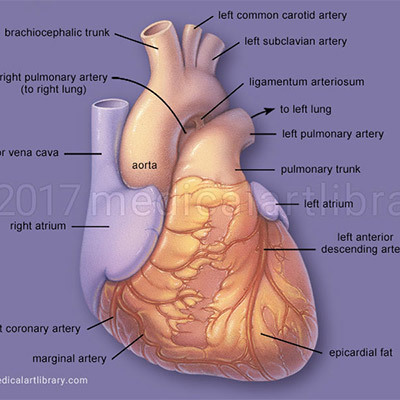 We are medical artists who love anatomy. 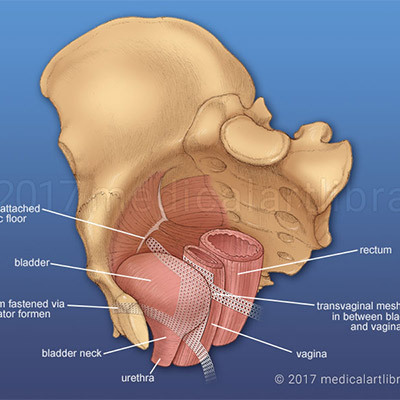 We believe that Illustrations can help you focus on key structures, see relationships, and quickly understand anatomy- in a way that words alone can't. 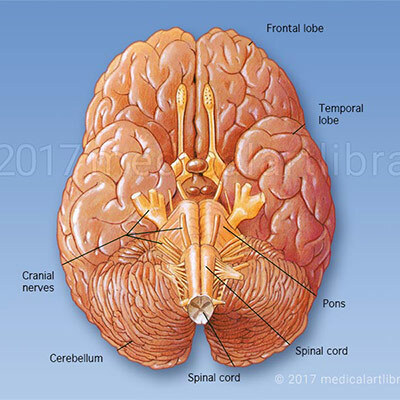 Use this site as a quick reference tool- type an anatomical structure in the search box, or simply browse our colorful collection of human anatomy diagrams and enjoy learning something new. 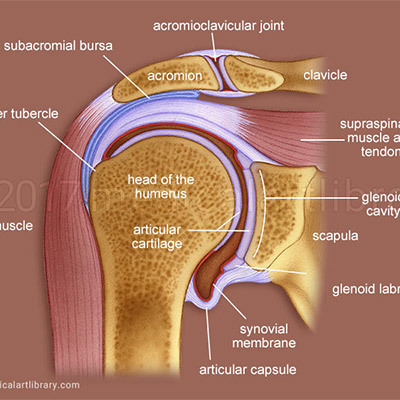 Know your bones. 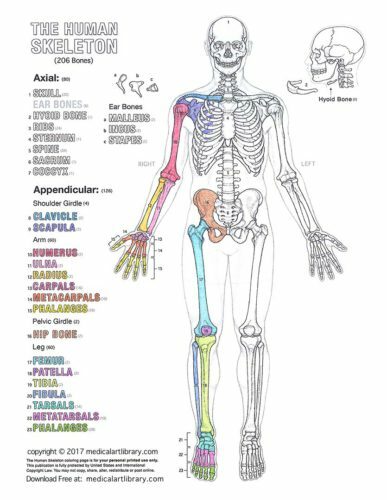 Download the free Skeleton Coloring Page now, and get started. 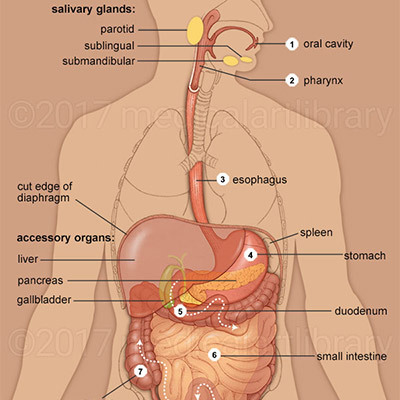 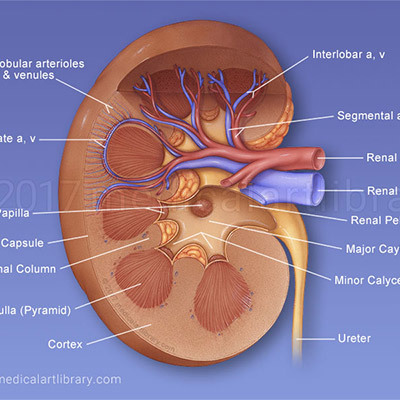 To search thumbnail images click on one of the body systems below.